Thanks for your interest! Currently the course is closed. Signup and we'll let you know when it's open again. 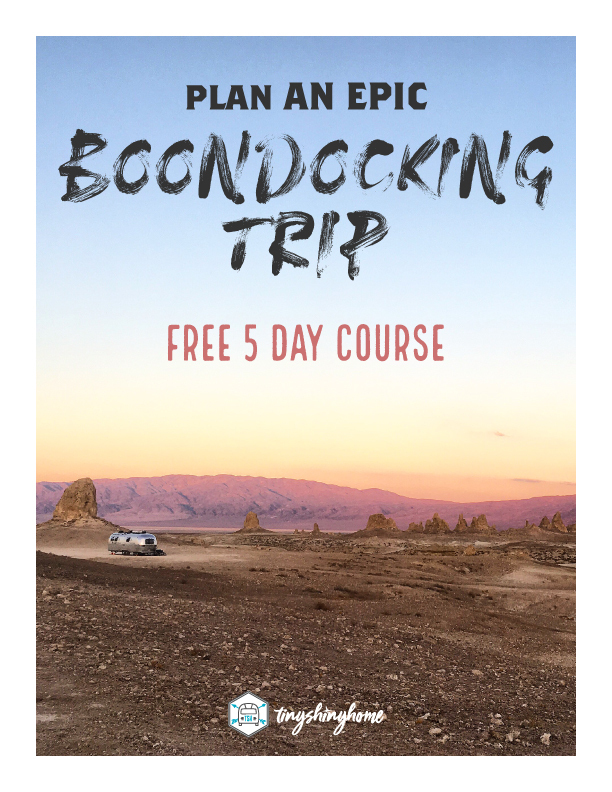 This course is currently closed, but we recommend grabbing our Find an Epic Boondocking Spot guide to get on the list so we can let you know when it opens back up again.